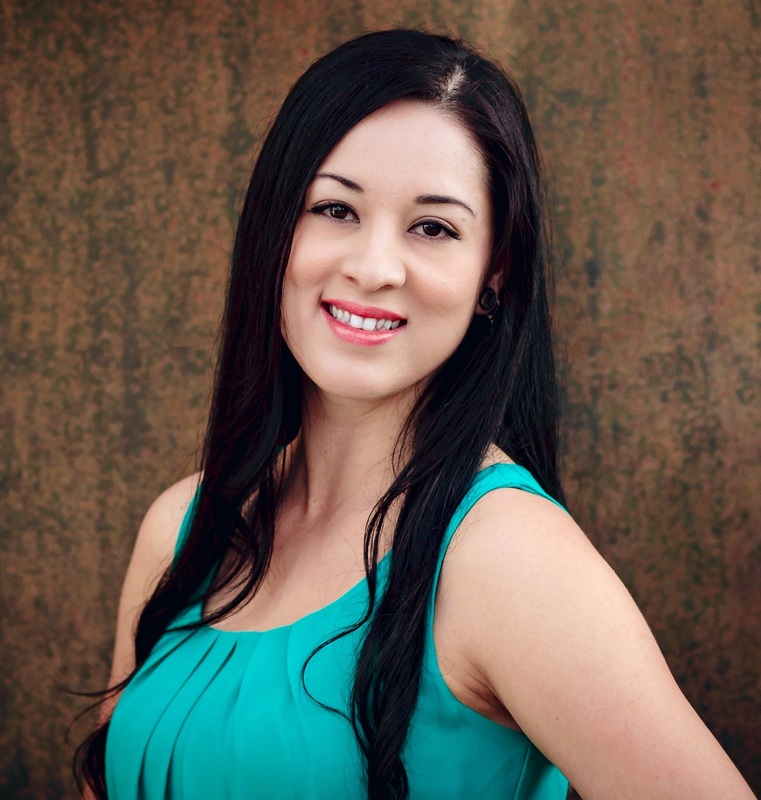 This week we are spotlighting Jessica Rios with Bella Casa Realty. Jessica has six years of experience as a Texas REALTOR® and has helped at least two home buyers utilize TSAHC’s programs. If you are looking for a REALTOR® in the Austin area, we recommend giving her a call.